First invented in the 1920s, the po-boy sandwich has become synonymous with New Orleans. You can find these delicious, overstuffed sandwiches all over the city, and every New Orleans resident has an opinion about who serves the best. 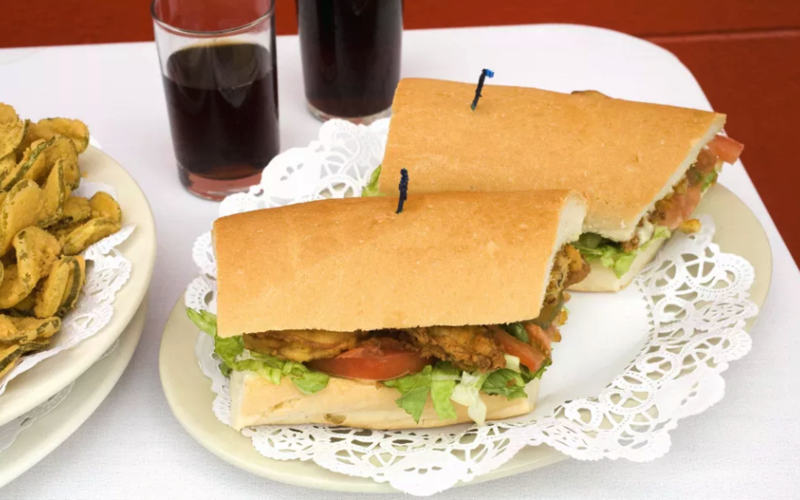 We’ve decided to put together a list of some of the best po-boys in the French Quarter, just steps away from our door, so that our guests don’t have to work too hard to get their hands on some of the most delicious and classic food New Orleans has to offer. If you love po-boys, you’re in luck. This month, you can head down to the Oak Street Po-Boy Festival on November 11, 2018 from 10 a.m. til 6 p.m. 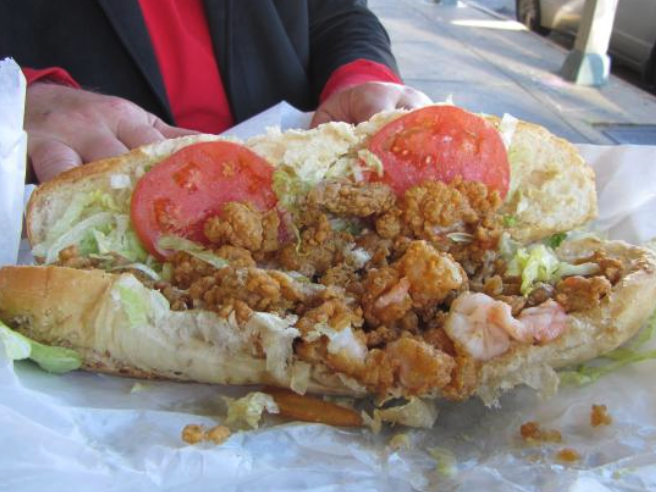 This list could be twice as long and still not cover it all, but read on to find some of the most popular po-boy spots in the Vieux Carre. Located at 1201 Royal Street, Verti Marte is a 24-hour deli located in a quiet section of the Quarter. Po-boys here are made to order, and come on a soft, seeded roll. Verti Marte has become a true French Quarter staple to anyone who is familiar with the area. You can find much more than just po-boys here, but we recommend you try the classic New Orleans sandwich first! 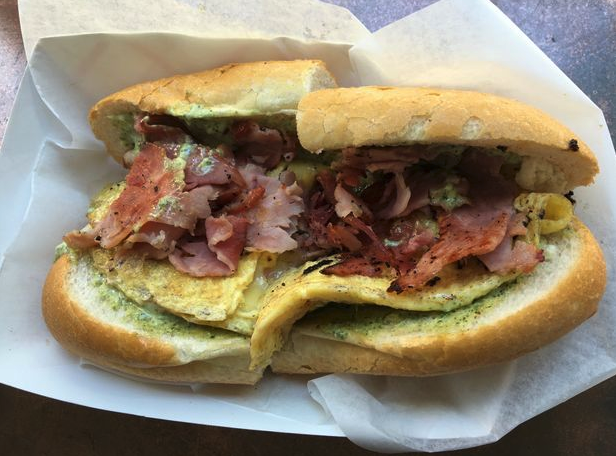 Killer Poboys has two locations in the French Quarter: one in the back of Erin Rose at 811 Conti, and the other at 219 Dauphine. Over the past few years, Killer Poboys has quickly risen among the ranks of great French Quarter sandwich establishments.  They specialize in “internationally inspired, chef-crafted, New Orleans style sandwiches” with ingredients like seared gulf shrimp, pork belly, and lamb sausage. Johnny’s is an old-school New Orleans po-boy spot. Expect classic ingredients like fried shrimp, oyster, and most famously, roast beef. Some say Johnny’s roast beef is the best of its kind in the entire city. Find this establishment at 511 St. Louis Street. Stanley is an elegant cafe located at 547 St. Ann in Jackson Square. Expect a more gourmet, refined version of the po-boy with menu items like the “Pigeali Poor Boy,” which is served with slow roasted BBQ pork and house-made cole slaw. The Acme Oyster House, located at 724 Iberville, is best known as the place to get raw oysters in the French Quarter, but the po-boys there are delicious. The best po-boy on the menu? Try the “Fried Peace Maker,” which comes with fried shrimp and oysters, lettuce, tomatoes, pickles, and Tabasco-infused mayonnaise. Enjoy the Delicious Cuisine of New Orleans this Summer While Staying at the Monteleone! As we mentioned before, our list is by no means comprehensive. But it is a great sampler of just part of what awaits you in the Crescent City, and all of it is just a pleasant stroll from the doors of Hotel Monteleone. 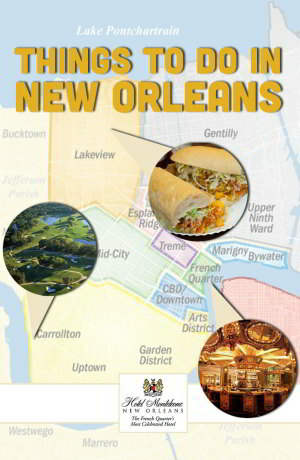 Check out this list for more great French Quarter po-boys. Check out our great holiday rates, and book your stay today!